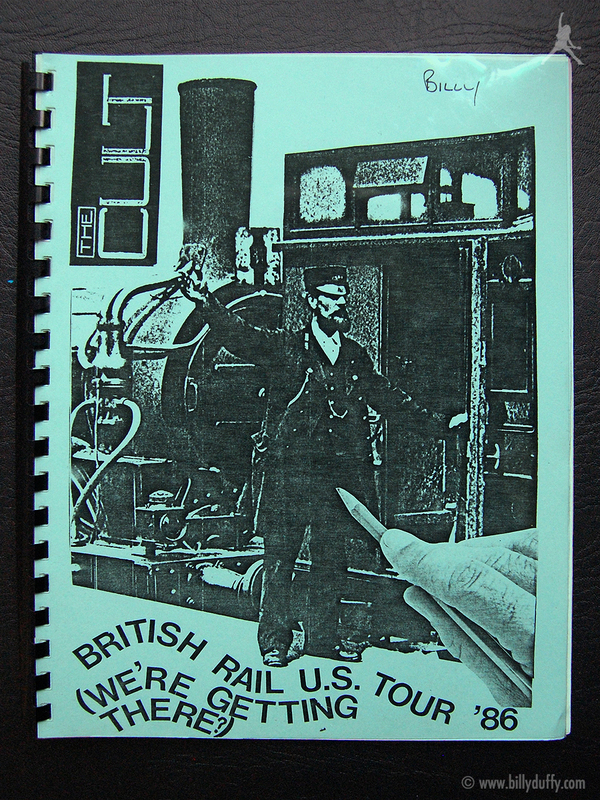 Billy's second itinerary book from The Cult tour which went under the internal name of 'British Rail U.S. Tour '86 (We're getting there?) - 6th April to 2nd May 1986. The list of dates had changed fro the first book including finishing a few days earlier.